HIDsRUS HID XENON DIGITAL BALLASTS available! 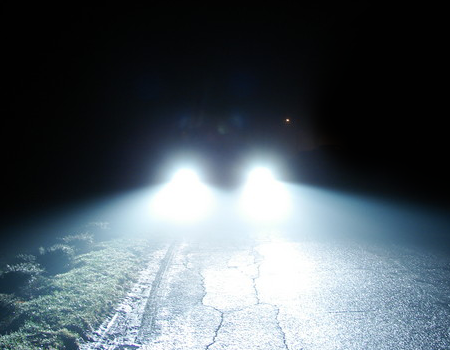 HID Ballasts are the core of HID technology. With an HIDsRUS Digital Ballast, you can be sure your lights are powered with the strongest, most durable ballasts on the market. We have tested our HID Ballasts under extreme conditions, and they have outperformed the competition. Do not be fooled by cheap manufacturers, providing low quality parts. HIDsRUS provides only the best. 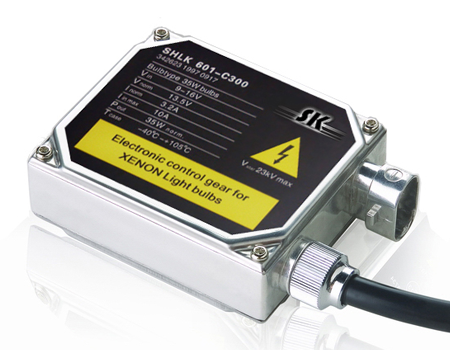 The HID Digital Ballast is designed to operate with an existing HID Kit. 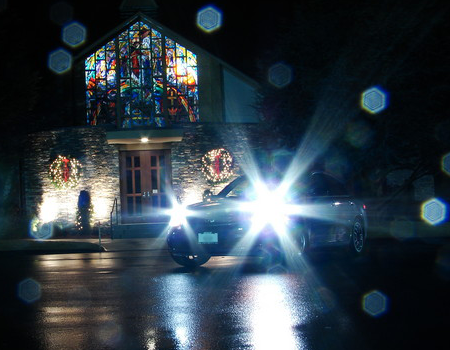 However, if you already have an aftermarket HID kit not purchased through us, do not worry! Our ballasts are compatible with 99% of HID kits. Plus, with simple plug and play installation, you can swap our your old ballast for an HIDsRUS Digital Ballast in seconds! 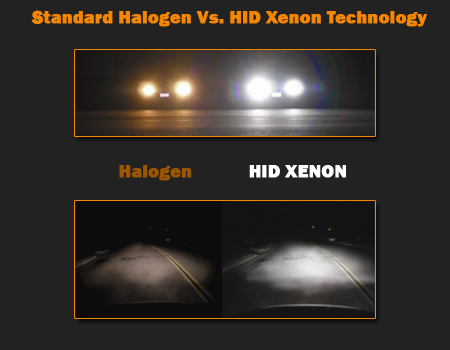 *Note: HID DIGITAL BALLASTS will only work with a pre-existing aftermarket HID Conversion Kit.